Speaker fees. The biggest mystery of the event speaker booking process. How do you find them? How do you know you’re speaking to the right person? How do you know the fee you are quoted is correct? Let’s say you do find the right agent to speak to and secure the fee only to find out the speaker you are interested in is way above your budget. Then what? In 2018, the speaking circuit is a seller’s market and with a high-profile celebrity speaker comes equally high speaker fees. Enter CelebExperts! 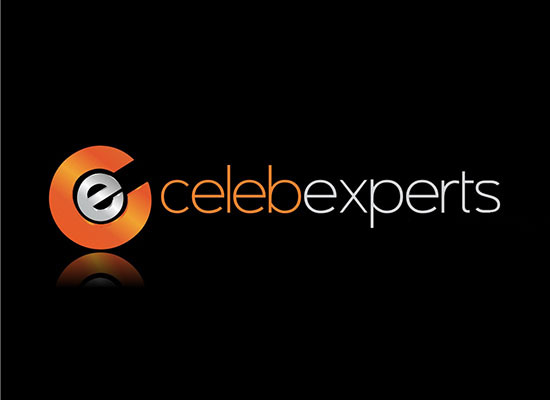 CelebExperts is one of the only speaker booking agencies in the world with access to virtually every speaker on the circuit today. We know the real agents, publicists, and assistants who handle your desired speakers’ events, and have the ability to confirm speaker fees within 24 hours after an initial conversation with our clients. We understand time is of the essence in your search, and you shouldn’t have to wait days or weeks just to confirm a fee for your specific event and scope of work. But the question remains, what do you do when the speaker you want to hire is above your target budget? CelebExperts recently worked with the International Advertising Association (IAA Global) to secure a high-profile speaker for their annual conference in Bucharest, Romania. They had a 6-figure budget and were interested in booking a speaker from the U.S. who could bring a global level of gravitas to their event. As some of you may not know, domestic U.S. speakers increase their speaker fees for international events because of the additional travel time that blocks off days in their calendars that could be used to appear at other events. It makes sense, but presents an even bigger challenge for international companies looking to hire speakers above their budget range. 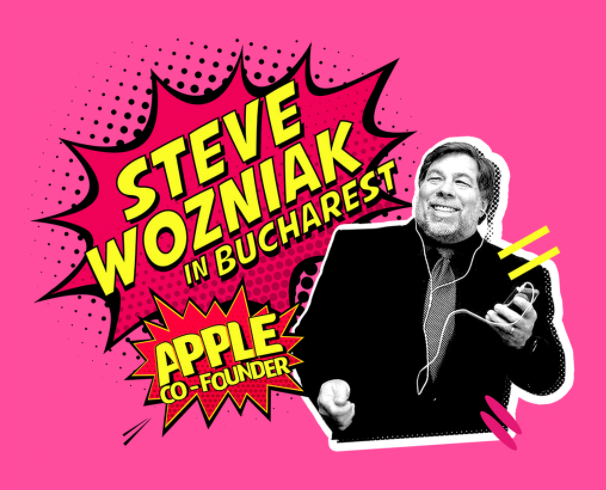 After CelebExperts generated a list of top keynote speakers who aligned with IAA Global’s event theme of “Creativity for the Better”, the client settled on Apple co-founder and leading innovator Steve Wozniak. The problem was, their budget did not meet Steve’s asking price for their specific scope of work which including a moderated Q&A, media interviews, social media posts and a VIP meet & greet. In the case of Steve Wozniak, it is already extremely difficult to secure a date on his schedule because of the overwhelming demand for him to speak at events all over the world each month. 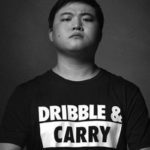 He is easily one of the most requested speakers on the circuit today. 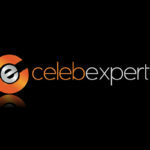 Having said that, CelebExperts has worked with the top talent agencies in the world for over 20 years. We know the in’s and out’s of this industry, and the smokescreen some agents (not all!) will create around their client in order to secure the biggest payout for potential events. The CelebExperts team went to work finding a solution to help IAA Global’s proposed fee meet Mr. Wozniak’s expectations. We pride ourselves on the ability to skillfully sell in the importance of our client’s events, the impact speaker’s voice will have at the event, and the factors that make the event mutually beneficial to the speaker to convince them a reduced fee offer is worth taking. For Mr. Wozniak, this was an opportunity to positively impact an international audience at the forefront of global innovation and disruption. After a week of negotiations, it was an opportunity Mr. Wozniak felt like he couldn’t pass up thanks to CelebExperts. If not for CelebExperts, IAA Global would’ve had to move on to another speaker and miss out on the opportunity to secure Mr. Wozniak for their event. Instead, their 5th Annual Conference was the best year yet thanks to the work of CelebExperts and the addition of Steve Wozniak to their event. 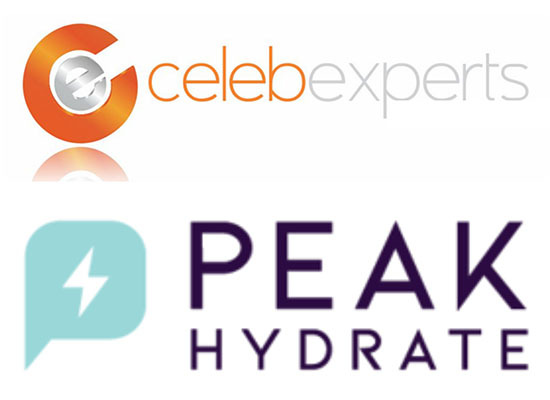 They renewed with CelebExperts to book a speaker for their 6th Annual Conference this fall. Moral of the story? Contact CelebExperts and let’s shoot for the moon! 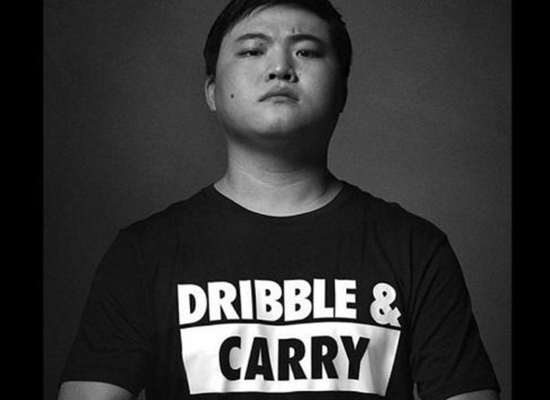 We make the impossible, possible. Steve Wozniak, Jack Welch, Sir Richard Branson, Randi Zuckerberg, and Gary Vaynerchuk are just a few of the biggest speakers on the circuit we have secured for our clients in budget. We know how to position the opportunity to entice speakers to accept offers that stay within our client’s total budget. Contact us today via email at consulting@celebexperts.com or call (919) 332-0584. Next post Why Are Brands So Afraid Of Social Media Influencer Driven Campaigns? What Type Of Celebrity Makes The Best Keynote Speaker?